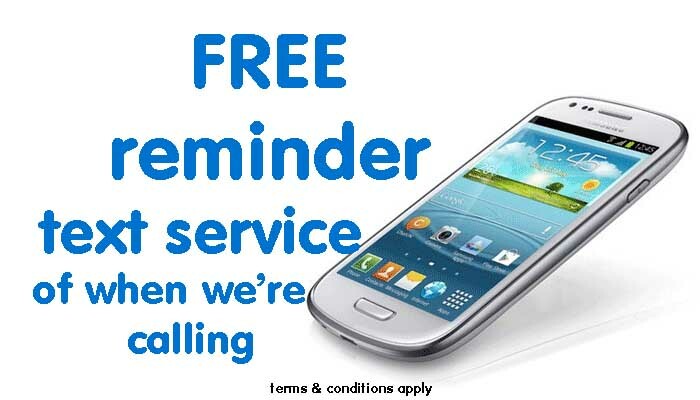 Don't get caught OUT again...simply request an automated text message and you'll get a reminder when we're due. Simply tell us your details and we'll text you either the day before or on the morning we're due telling you if we'll be there in the morning or afternoon. 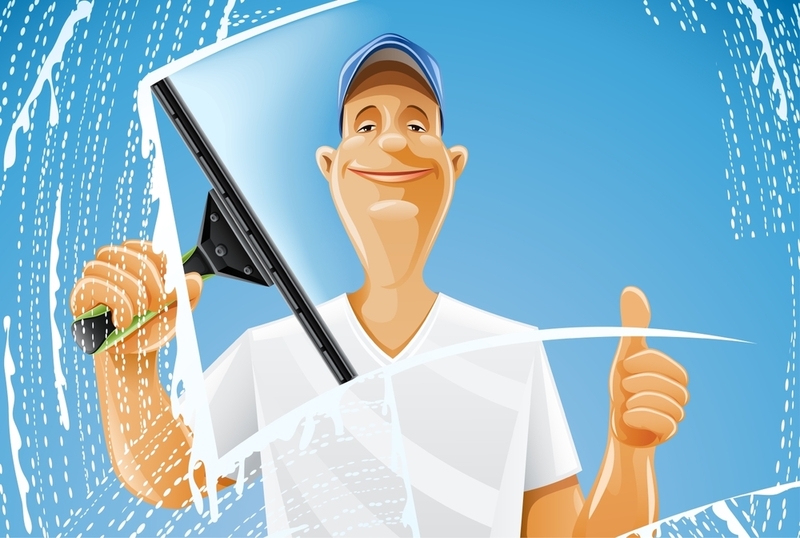 Each time we clean your windows you can win yourself £5. All you have to do is to pay on the day we call and we will give you a raffle ticket. Check the winning number on our Twitter feed or ask when we call next. If your ticket matches - you win. Yes, it's that simple. No catches!